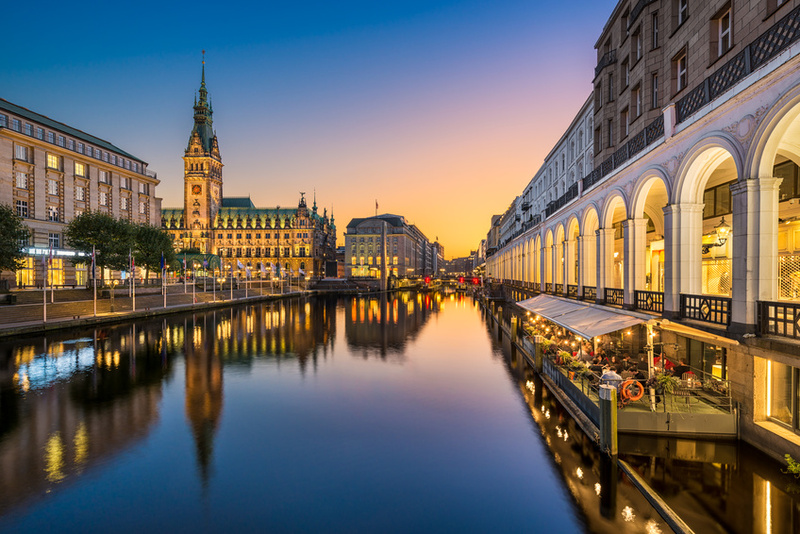 Join fellow MSI members at our EMEA Regional Meeting in Hamburg. Registration is now open for the MSI EMEA Regional Meeting from the 17th – 19th May 2019. Collaborate and grow your network of contacts by attending this event. Collaboration is the central theme of our meeting, and the agenda is packed with opportunities for members to look at increased collaboration and business prospects. Email invitations have been sent to the top 3 contacts in all EMEA member firms. If you have not received an email invitation for the meeting, but wish to attend, please contact Francesca Di Mattia.